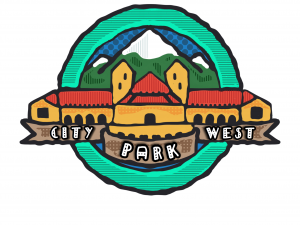 The City Park West Neighborhood Association is the Registered Neighborhood Organization for Denver’s City Park West neighborhood. 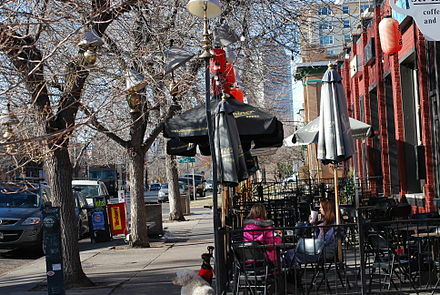 The CPWNA was formed in October 17, 2000, and its previous president was late Denver City Councilwoman Carla Madison. The boundaries of City Park West are Colfax to the south, 23rd Avenue to the north, Downing Street to the west and York Street to the east. An RNO is a group formed by property owners and residents within a neighborhood who meet regularly and whose organizational and contact information is kept on file with the City’s Community Planning and Development Department. 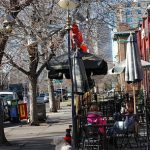 Similar to other organizations active in the Denver community, RNOs are an important part of the fabric of the city and play a key role in the ongoing effort to make Denver a great place to live and work. If you’re interested in participating as a member/volunteer, contact us!